Once picking operations are performed as efficiently as possible and any necessary production is performed, the next step in fulfillment is packing the order. Warehouse Management software with rule-based fulfillment assists in creating workflows for the most efficient packing operations. The business sets its fulfillment rules, and the WMS enforces them for optimal packing workflow. Based on order classes, customers, in-hands dates, and other criteria, the software helps make sure packing is performed in the correct order, and as efficiently as possible, according to the rules set by the business. Warehouse Management software with rule-based fulfillment assists in creating workflows for the most efficient packing operations. For example, Warehouse Management software can help ensure that the orders with the earliest in-hands dates are packed first. Or it can give packing priority to preferred customers. Or to the certain classifications of orders defined by the business. It’s up to the business to decide. Packing is more than placing a single item in a single box, so Warehouse Management software also needs the flexibility to handle variations that arise. A flexible software will support kit fulfillment, bill of materials fulfillment, partial shipments, and backorder management in addition to generating efficient packing workflows. 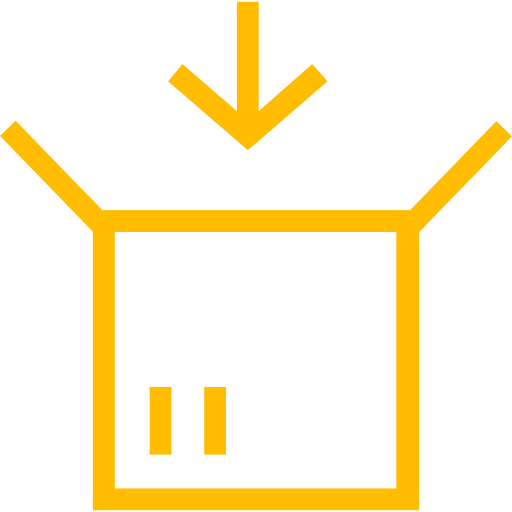 Warehouse Management software supports many types of packing and helps ensure it is performed as efficiently as possible.